Song written by Kate Bush. The song originally appeared in the BBC television 'The Comic Strip Presents' film 'Wild Turkey', screened on 24 December 1992. 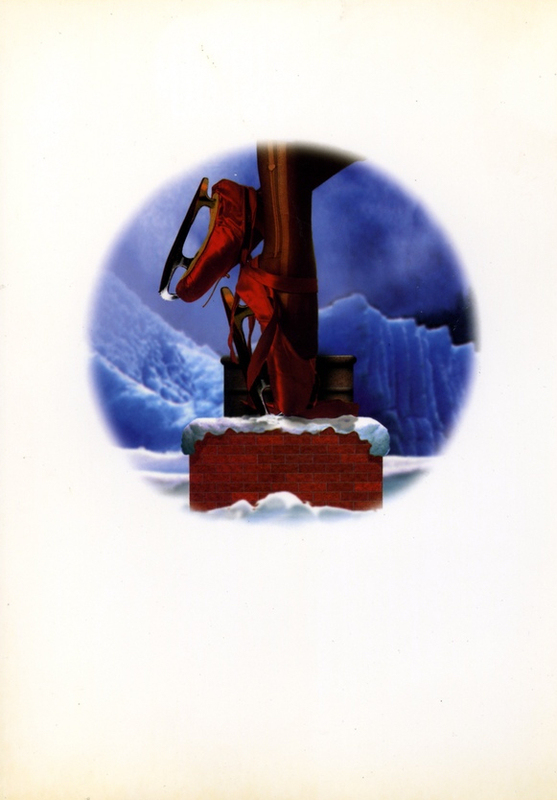 'Home For Christmas' was released as the B-side to the UK single of Moments Of Pleasure and as the B-side to the USA single Rubberband Girl. 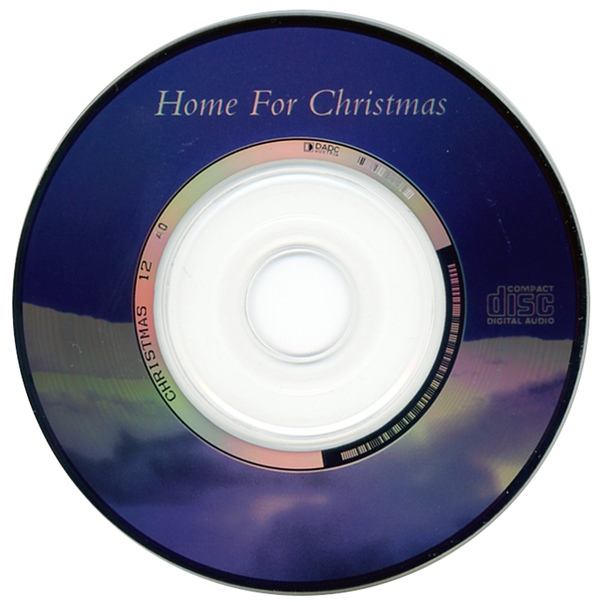 Kate also released a privately pressed 3" CD single in a Christmas card, issued in December 1993. 'Home For Christmas' was covered by Diamond Jim Greene.